Pokémon is going mobile with an all-new game developed for Android and iOS smartphones called Pokémon Go, The Pokémon Company announced at a press conference in Japan today. The new game is a collaboration between Nintendo, The Pokémon Company and Niantic, the developer responsible for the augmented reality mobile game Ingress. The Pokémon Company president Tsunekazu Ishihara announced Pokémon Go today, saying the game was inspired by the massively multiplayer, location-based, AR game Ingress, which was originally developed within Google. Like Ingress, Pokémon Go is a location-based game, letting players track, capture, battle and train Pokémon in real-world settings. Ishihara said that late Nintendo president Satoru Iwata was heavily involved in the concept behind the mobile Pokémon game. 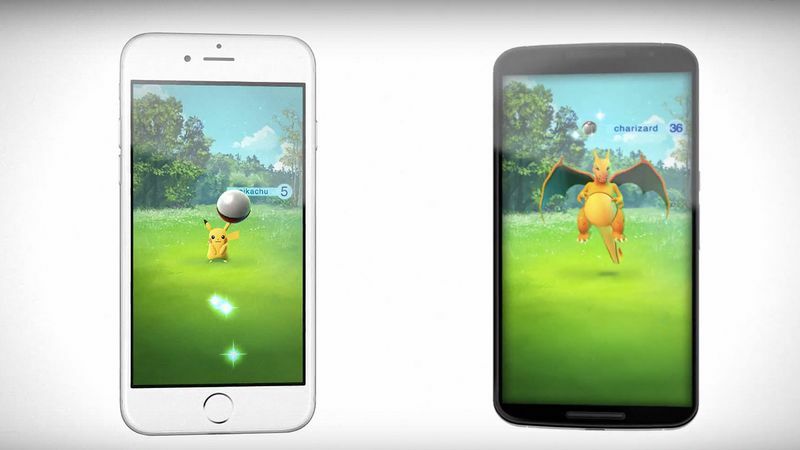 Niantic's John Hanke described Pokémon Go as a mobile game that's wholesome, fun and can be enjoyed by families. Players will track down and capture Pokemon in real-world locations, Hanke said, collecting monsters like Bulbasaur, for example, at Tokyo's Shinjuku Station or Pikachu at the Eiffel Tower. Pokémon will appear in parks, on streets and other locations around the world. Junichi Masuda of Pokémon developer Game Freak appeared at today's press conference to announce that it was collaborating with Niantic in developing Pokémon Go. Niantic was previously a start up within Google, but recently announced it was working as an independent company. 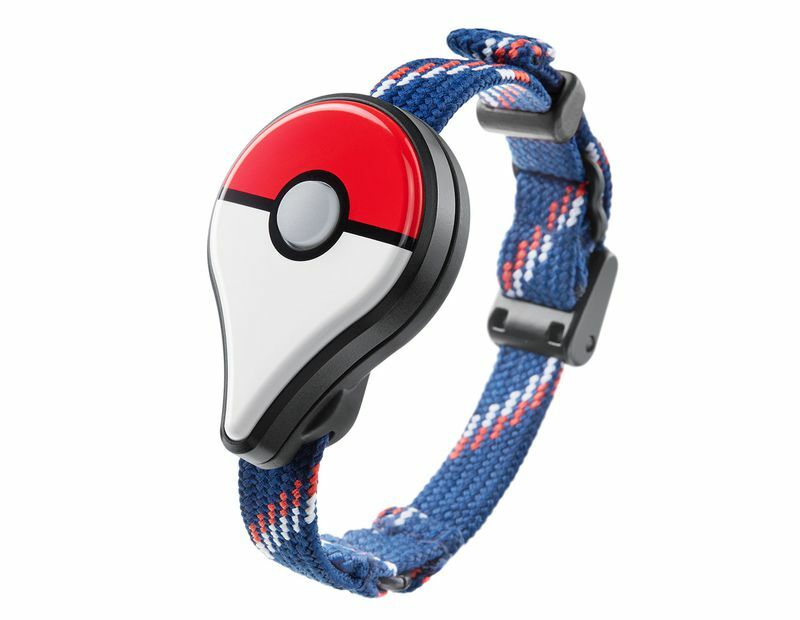 Pokémon Go will work with a Bluetooth-powered device called Pokémon Go Plus, which players can wear on their wrist or pinned to their clothing. The device, which looks like a Pokéball combined with a Google Maps marker pin, has a built-in LED light and a vibration function that will notify players that something important is happening in the game, such as a Pokémon appearing nearby. Ishihara said that Pokémon Go players won't be required to use the device to play the game, but that it will reduce the amount of time players spend staring at their smart devices in order to play the game. Nintendo designer Shigeru Miyamoto also appeared at today's press conference to talk about Pokémon Go, likening it to Nintendo 64 classic game Pokémon Snap, only now, players will be able to get up close and personal with the series' monsters in the real world. "Our challenge was to develop a great game for smart phone devices that expressed the core values of Pokémon," said Ishihara, president and CEO of The Pokémon Company, in a release. "Pokémon GO is the answer to that challenge." "Pokémon GO is a wonderful combination of Niantic's real world gaming platform and one of the most beloved franchises in popular culture," added Hanke, founder and CEO of Niantic, Inc. "Our partnership with The Pokémon Company and Nintendo is an exciting step forward in real-world gaming and using technology to help players discover the world and people around them."